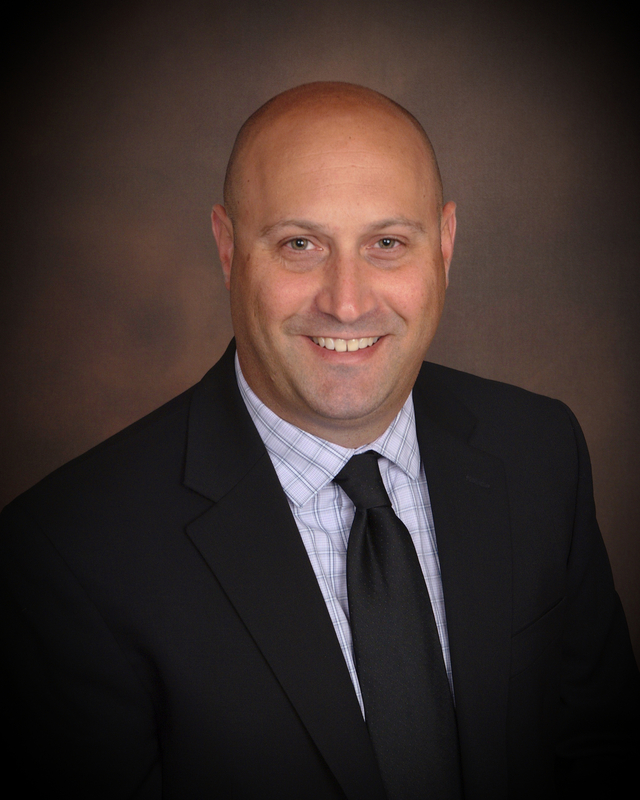 EAU CLAIRE, Wis. – August 27, 2015 – Scott Rannila has been hired as vice president, private banking relationship manager with Associated Private Client Services. In this role he works with high net worth clients and their families to deliver customized, confidential, and comprehensive financial solutions. Rannila brings more than 12 years of financial services experience to Associated. Most recently he served as vice president, Premier Services with BMO Harris Bank and held previous roles with M&I Bank and Bank of America. He attended Fitchburg State University where he studied business administration and management. He holds Series 6 & 63 securities licenses as well as Wisconsin state insurance licenses. In the community, Rannila is active with the Eau Claire Area Chamber of Commerce and has served on several non-profit boards and committees. His office is located at 1107 Regis Court.